Proline keyboard pedals are designed and built for real-world working musicians who want to expand their expressive control. From the weighted PSS2 Professional Sustain Pedal to the space-saving PSS1 Metal Sustain Pedal to the PXP1 Expression Pedal, all feature heavy-duty construction, reverse polarity switches and stable-grip rubber soles for long-term reliability, playing stability and durability for many years to come. 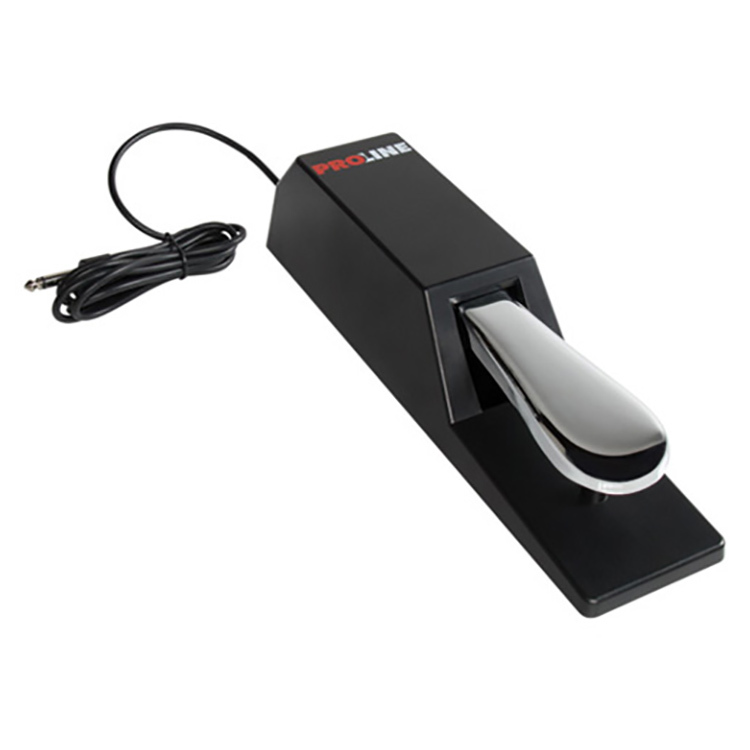 Now you can control your keyboard a more realistic piano feel with a Proline PSS1 Metal Sustain Pedal. Its polarity reverse switch allows it to work with any keyboard, and its heavy-duty construction and stable-grip rubber soul provides superior “stay put” characteristics on stage and in the studio. Plus its smaller footprint is ideal when space is at a premium. 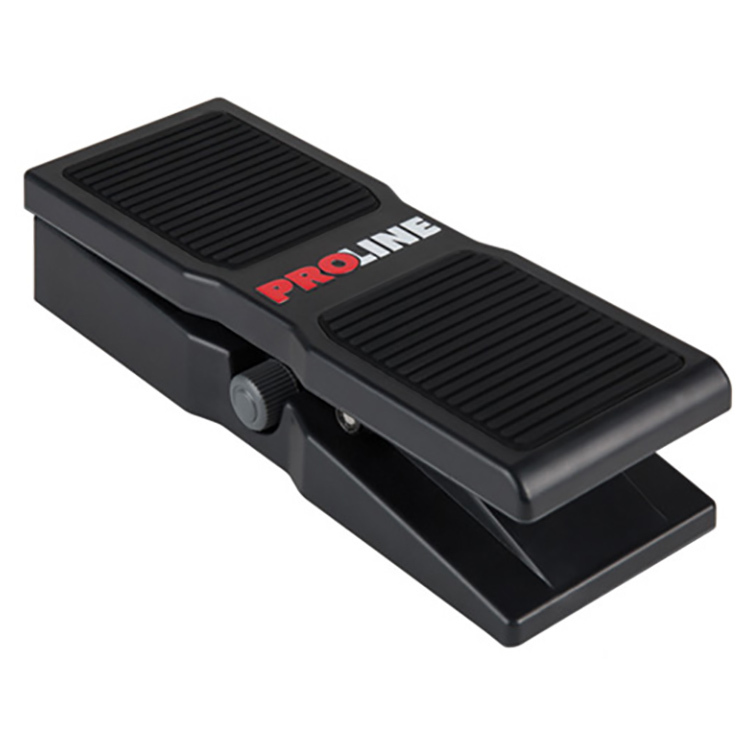 Now you can control your keyboard a more realistic piano feel with a Proline PSS2 Professional Sustain Pedal. Its polarity reverse switch allows it to work with any keyboard, and its heavy-duty construction and stable-grip rubber soul provides superior “stay put” characteristics on stage and in the studio. 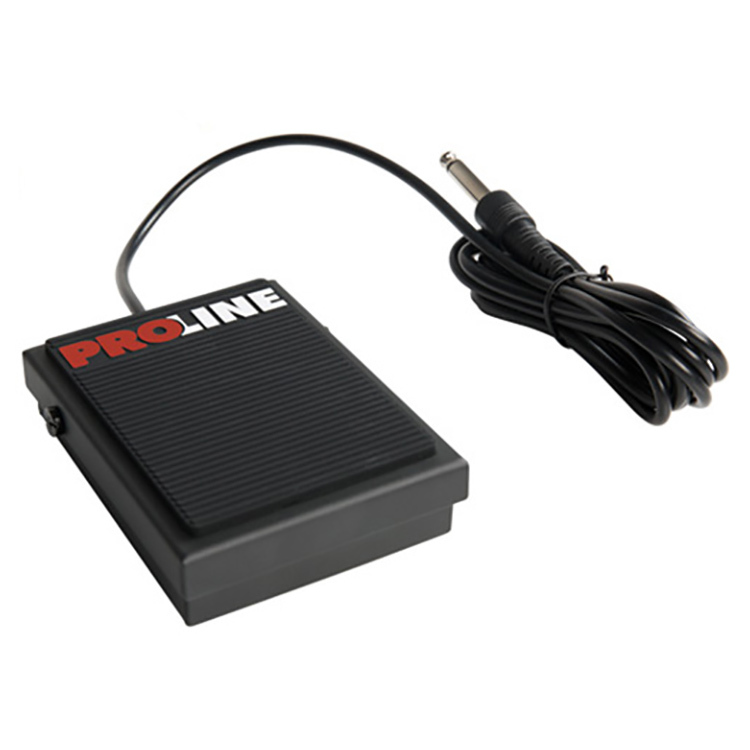 Enhance your real-time control with a Proline PXP1 Expression Pedal. It works with any keyboard setup that includes an expression jack. It’s also an ideal add-on for guitarist pedalboards with expression pedal effects options. Heavy-duty construction and stable-grip rubber surface and sole provide outstanding stability and durability.